Amazon is selling a four-port Aukey USB-C hub for just $7 with a discount code. Though we haven’t tried this hub ourselves, it’s well-reviewed on Amazon, averaging 4.1 stars out of 5 across nearly 250 user reviews. 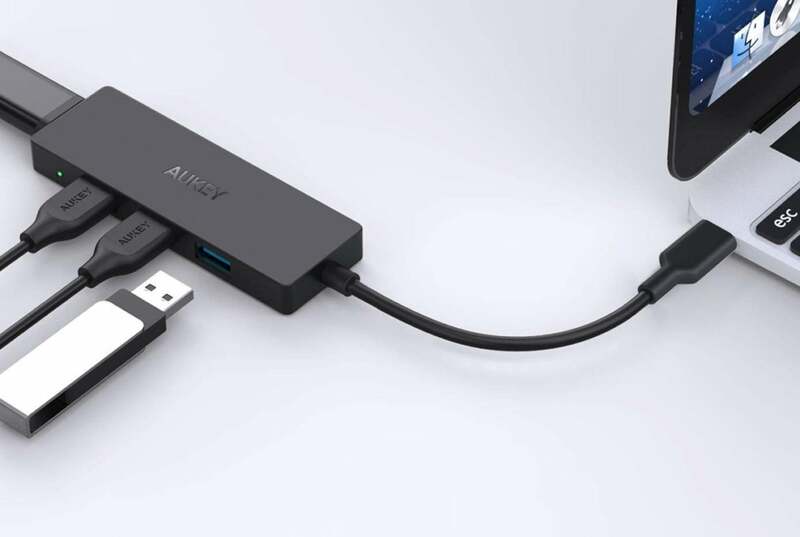 For more options, be sure to check out our roundup of the best USB-C hubs, though none of our top picks are anywhere near as affordable as this steeply discounted Aukey model.